On 27 to 29 June, IITA will be hosting Risk Awareness Week across the hubs and stations. The activity is expected to increase awareness and appreciation among staff of the risks inherent in all IITA-related business processes and inculcate a more nuanced risk management culture in the community. The week, themed “Consider the risk, Improve IITA”, will include awareness seminars, a photo competition, a debate, and an awareness walk, among other activities. The activities are aimed at ensuring the active participation and involvement of all IITA staff. 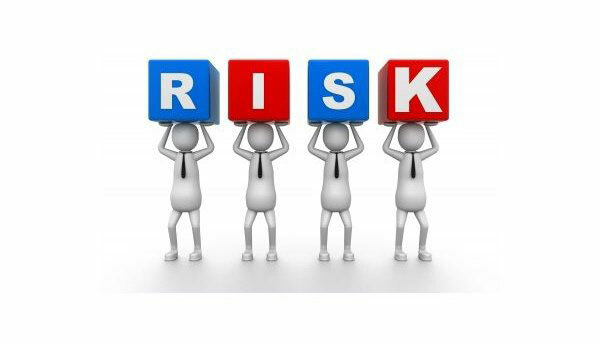 Risk management is a significant and daily concern. In the last four years, IITA has invested in efforts to identify its global risks, proffering actions that address the risks as well as setting up business continuity plans for various units. Since the Risk Management Committee (RMC) was inaugurated by DG Nteranya Sanginga in October 2012, the Committee has been able to set up RMCs in the four regional hubs, and carried out awareness seminars in the hubs and some stations as well. The awareness week is one of the many strategies IITA is undertaking to ensure that risk remains no longer an abstract concept but a tool for improved business processes and practices. What about climate change and coffee production?